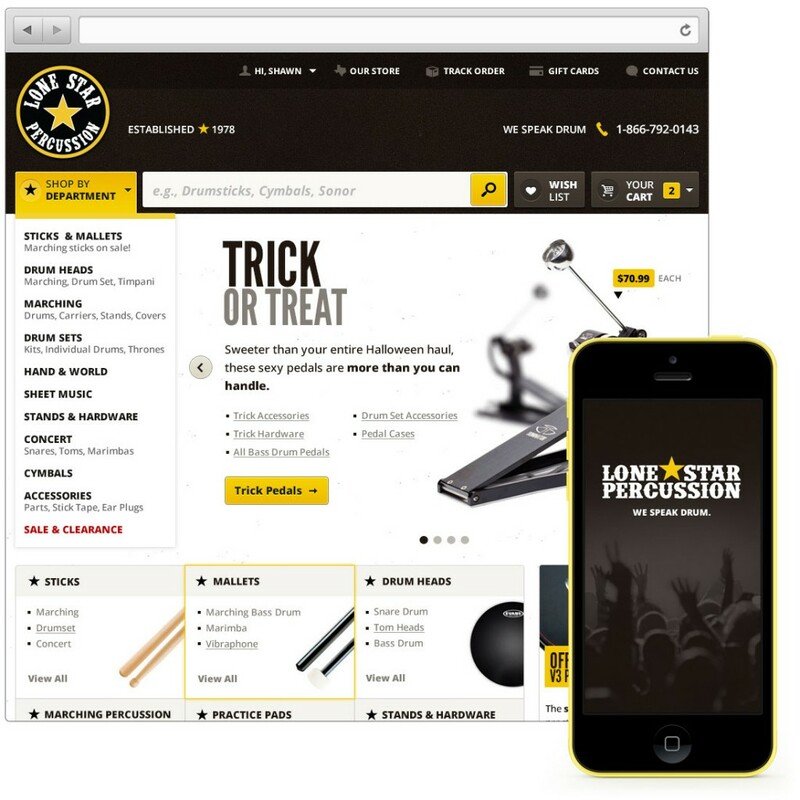 UX/UI redesign effort for this Dallas, Texas based percussion product supplier and e-commerce site. The design and overall experience focused on providing a clean and intuitive shopping experience that still captured the company culture – individuals passionate about music. User experience design and development for this Washington, DC area boutique travel agency. This one-page marketing site centers around an intuitive, yet engaging explanation of the company’s services and wealth of experience. 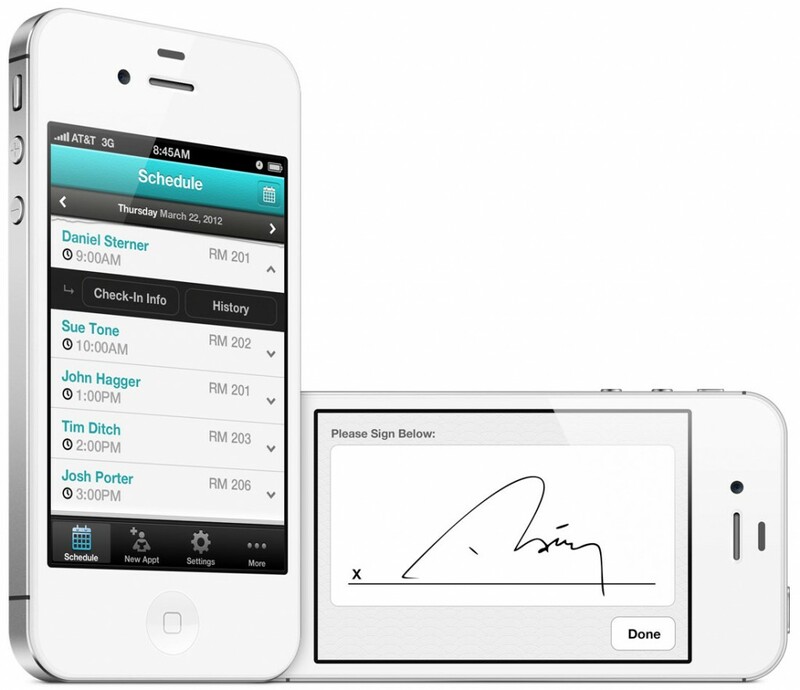 Developed the UX/UI for a prototype iPhone application to allow healthcare providers the ability to review appointments and write prescriptions. 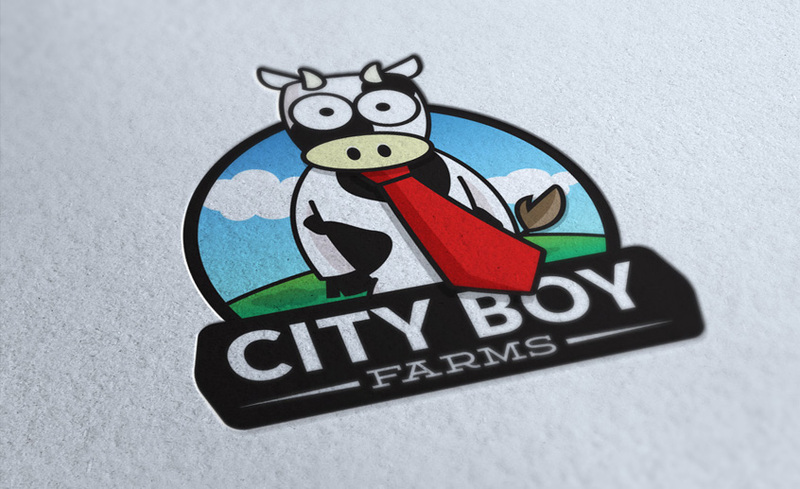 Developed the identity for a local farm south of the Washington, D.C. metropolitan area. 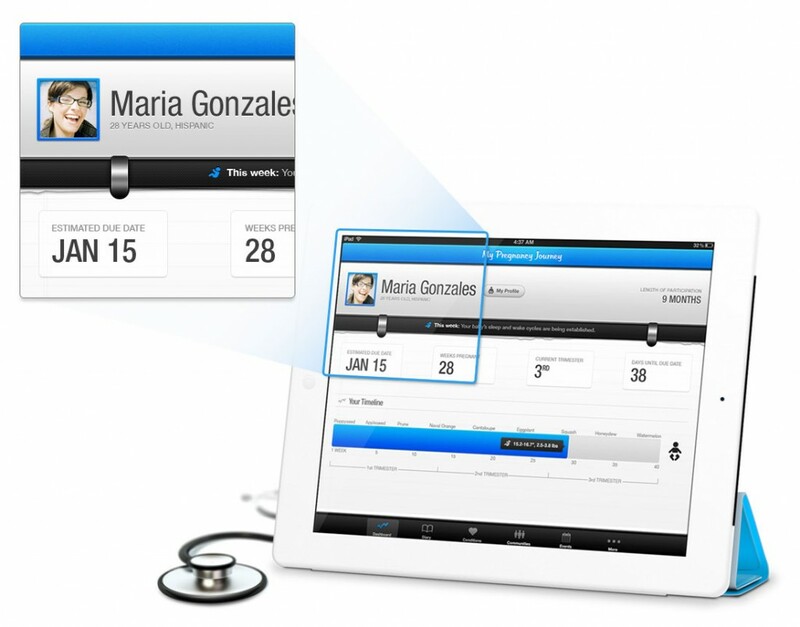 Developed the UX/UI for a prototype iPad application to improve health research participation in clinical trials. 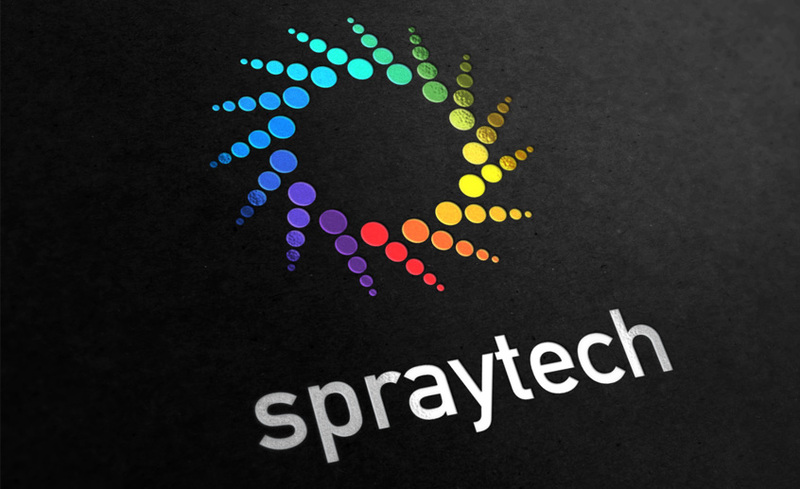 The identity for a company that specializes in high-quality paint booth technologies. I'm currently not taking on extra work. However, you can contact or stalk follow me on the following sites. This site was crafted with Adobe Creative Suite and implemented by hand using Espresso (hat tip to the HTML5 Boilerplate and 1140 Grid Framework) on an Apple MacBook Pro. The site is fully responsive and will adapt to the device you are viewing it on. The body copy is set in FF Tisa Web Pro and the headlines are Atrament Web courtesy Typekit. Special thanks to my neighbor and good friend, Gaurav Khanna of Khanna Photography for capturing me doing what I love – drinking coffee making great design and user experiences.